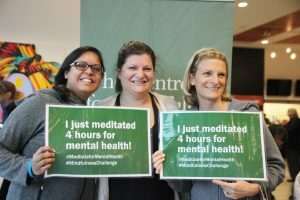 Our annual “meditate-athon” to make mindfulness for mental health accessible to all. Every year for one day in the fall, we come together to meditate for mental health and to extend a hand to those in need. We unplug from the digital world and immerse ourselves in the experience of mindfulness: a powerful force for happiness, altruism, and a better world. 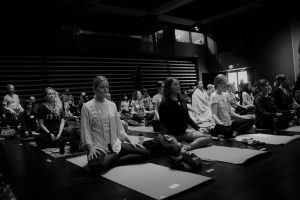 Mindfulness Challenge 2018 was held on November 25, 2018. 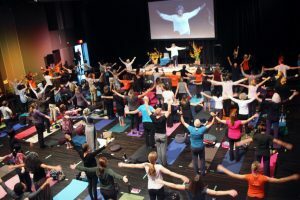 It took place at Daniels Spectrum in Toronto and was live streamed to practice centres in Oakville, London, Oshawa, Kitchener and beyond. 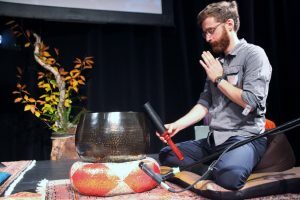 The program included MBCT co-developer Zindel Segal and lead teacher Lama Rod Owens, whose deep meditation practice and focused on social justice, love and liberation. In 2016, we built a world where compassion lives. In 2017, we practiced bravery and kindness. This year, our theme is Resilient Self – Resilient Communities. 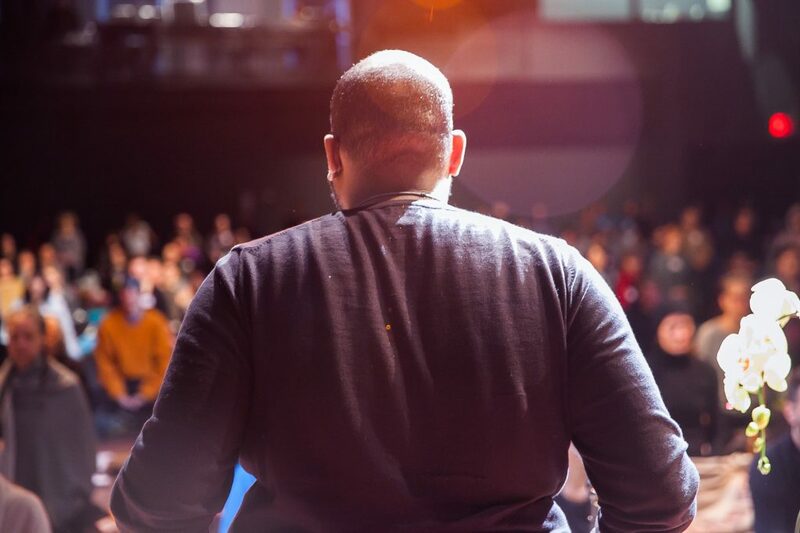 What better gift than being able to use difficulty to learn, grow and thrive? To bounce back better than ever! 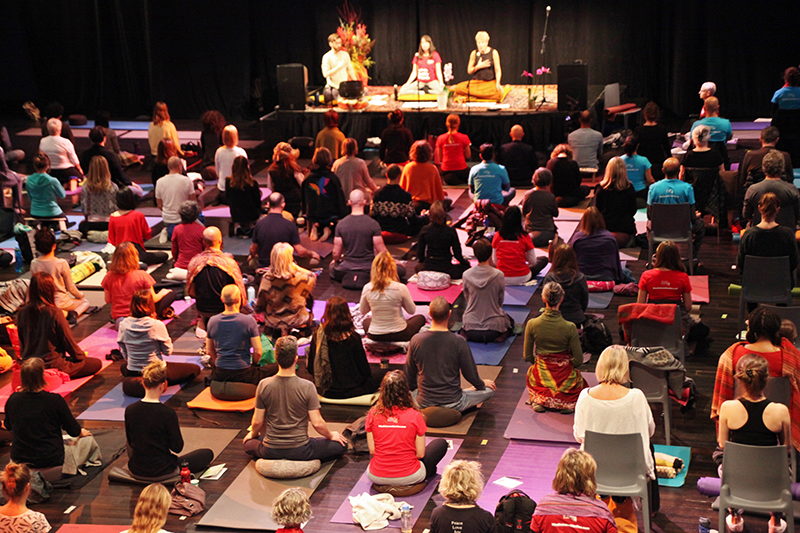 Next year, join us for a four-hour journey of mindfulness, resilience, lightness and connection. Anyone can do it! 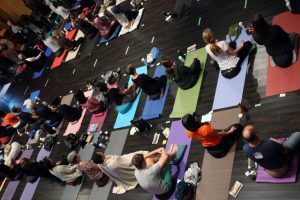 We’ll move through a wide variety of practices including sitting meditation, movement, music, gentle yoga, and mindful lunch. Perfect for everyone from beginner to Zen master. 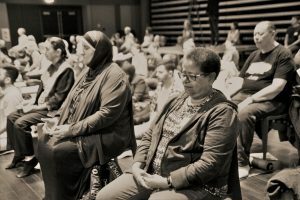 Mindfulness Challenge is an opportunity not just to build your own mindfulness and resilience, but to bring mindfulness and resilience to communities in need. Mental health is something most of us take for granted. One in five Canadians are affected by mental illness, and too many wind up jobless, alone or even homeless. They need the basics like food and shelter and, to get back on their feet, they need treatment and tools to improve their mental health. 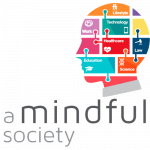 At The Centre for Mindfulness Studies, we are committed to making mindfulness available to everyone. This is the heart of the work we do. 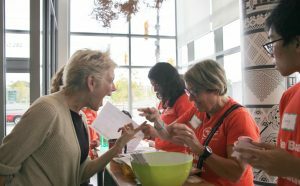 With more than 20 social service agencies and seven healthcare partners, we bring mindfulness into disadvantaged communities across the city of Toronto and beyond. We’ve expanded our Mindful Peer Leadership program, co-funded by the Ontario Trillium Foundation, to train clients of social service agencies to facilitate mindfulness sessions for their peers. 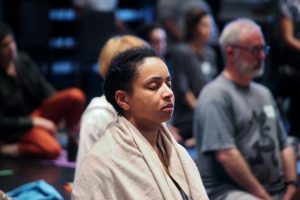 A new capacity-building program is being launched to train front-line workers and peers across Parkdale and Regent Park, bringing accessible mindfulness programs to those who need them most. For the past two winters, hundreds of homeless people have had access to a weekly 1.5 hour mindfulness group at Beth Shalom’s Out of the Cold program. 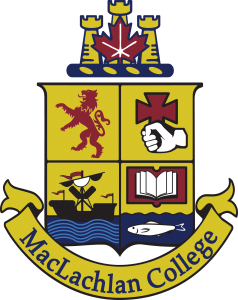 Bursaries for our 8-week mindfulness-based therapy programs (MBCT and MBSR) are available for low-income people. Together with Operation Springboard, we’re developing a digital learning program on mindfulness for at-risk youth to promote emotional regulation, resilience and engagement with community life. We provided mindfulness programs to address the difficulties that youth experience in their journeys out of homelessness, as part of CAMH’s Toronto Housing Outreach Program Collaborative. More info on our Community Program. 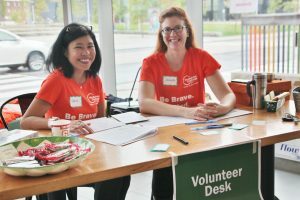 We’ll be accepting volunteers for the event in the summer of 2019. 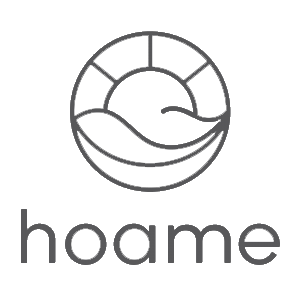 Help provide cost-effective mindfulness for mental health to those who need it most. Click here to donate! 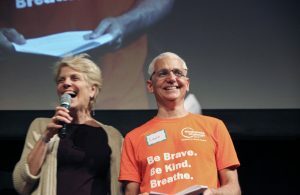 Thanks so much to everyone who supported Mindfulness Challenge 2018, including participants, volunteers, sponsors, community partners, in-kind donors, and everyone who lent a hand. We want to thank all our participants, regardless of how much they raised. You are the heart and soul of the Mindfulness Challenge. We wish to give special recognition to those who raised $250 or more. You’re amazing!